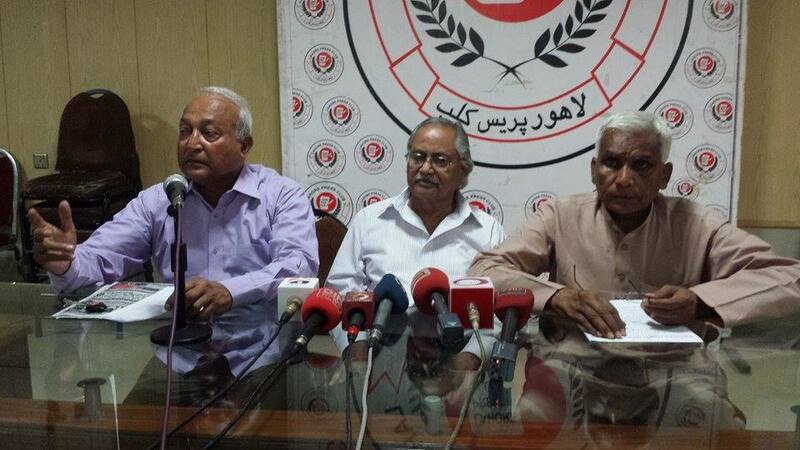 Mr. M.A Joseph Francis, Mr. Martin Michael, respectively Chairman and Vice chairman of Pakistan Christian National Party along with Mr. Victor Azriah General Secretary National Council of Churches Pakistan held a press conference on April 23, 2015. 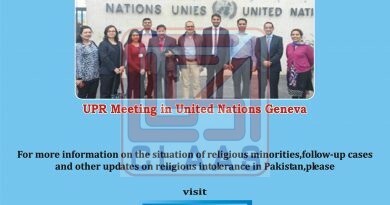 Conference was over the biased attitude of state and police towards Christian community of Youhanabad after twin suicide attacks on Churches on March 15, 2015 where 19 died and 97 individuals including children and women received injuries. There are six FIRs against the Christian persons of Youhanabad in Nistar colony Police station and almost 400 people were arrested and taken to unknown places for interrogation with physical remand. The facilitator of Youhanabad incident, Ghulam Hussain was arrested and he confessed that those two people who were burnt by the mob belonged to them. 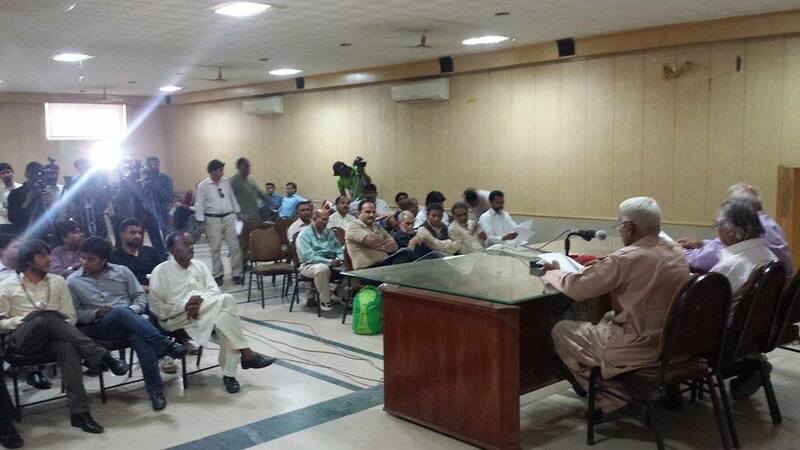 However, Police is still raiding Christian colonies such as; LDA quarters, Youhanabad, Asif town 1 & 2, Green Town, Township, Bahar Colony, Mariam Colony and Cantt area to arrest the Christian persons for interrogation. Police should share confession Ghulam Hussain with nation and release the innocent Christians from police custody.